When beginning a business in bitcoin, there are so much of things to watch it out. 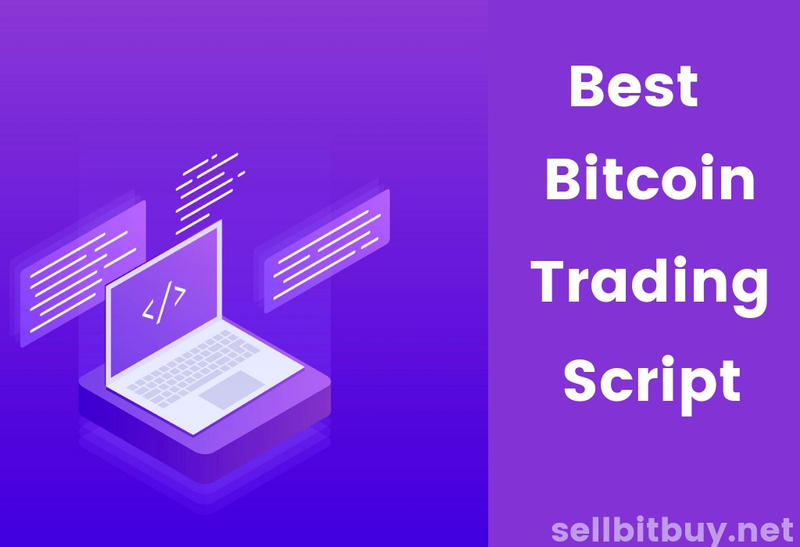 For example, if you thought to create online/offline trading platform for making person to person bitcoin trade, here are the important things to know. P2P exchanges have two main types of transaction method. OTC or face-to-face meetings happen outside of the exchange. 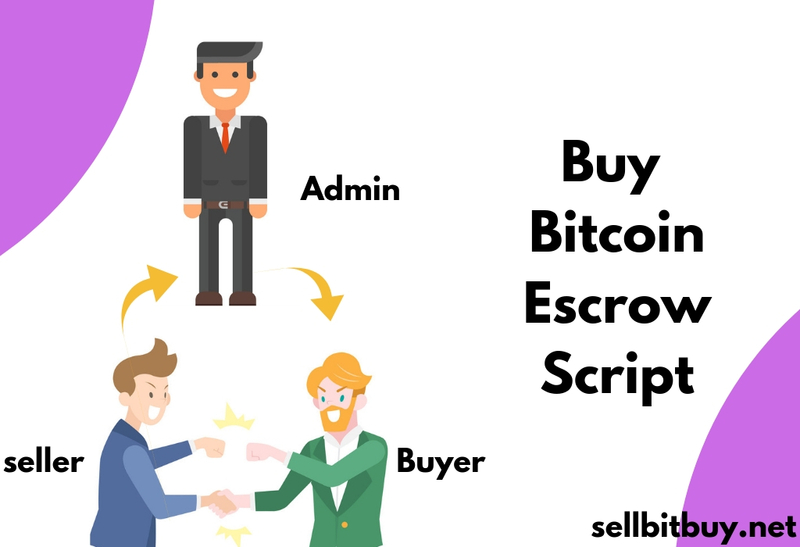 Users tend to meet in public places, to exchange cash or other accepted payment methods and then the Seller would transfer his/her Bitcoin to the Buyer’s Bitcoin wallet address. 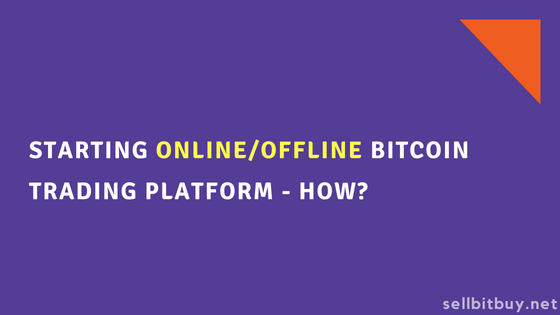 Online trade matches Buyers with Bitcoin Sellers. It involves the persons trading back and forth with other individuals. 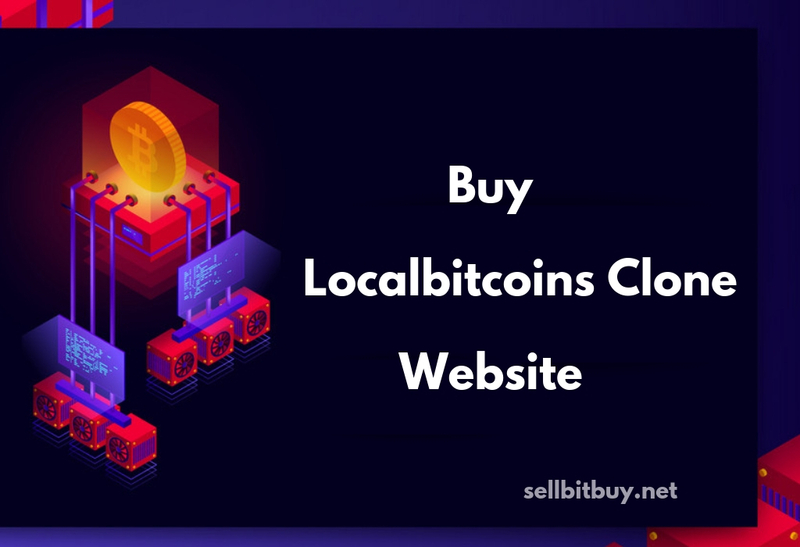 Essentially, the sellers are setting their own price and what types of payments they will accept. The Exchange acts more like a dating service, matching people interested in trading cryptocurrency. Of course, they take a small fee for this matchmaking service. That’s the main income for the exchanges. Escrow works similar to this with a little difference. Cash Deposits, Bank Transfers, Mobile Payments, Credit and Debit Cards, PayPal, Gift Card codes and 50+ types of payment option are being provided in the p2p platform. 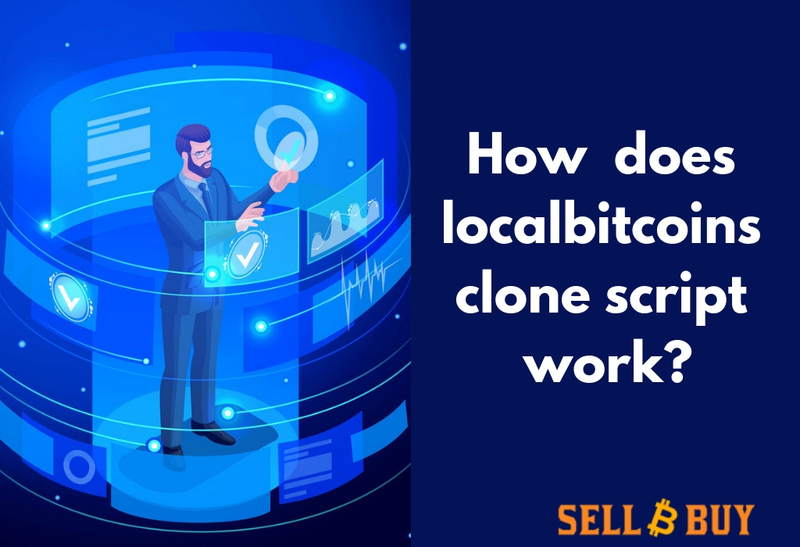 The best example is localbitcoins exchange. 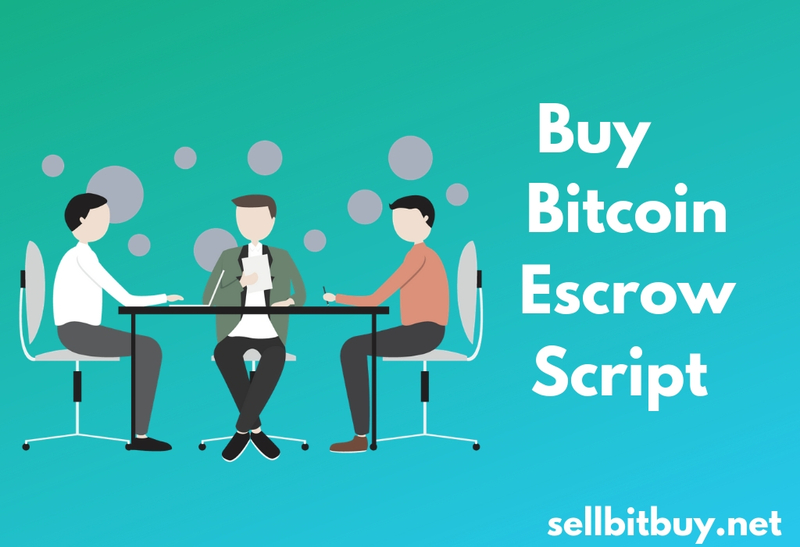 Ready-made peer to peer local BTC script is available in our company. The solution comes with an end to end package which has all the essentials things to launch trading platform from scratch. Contact us.